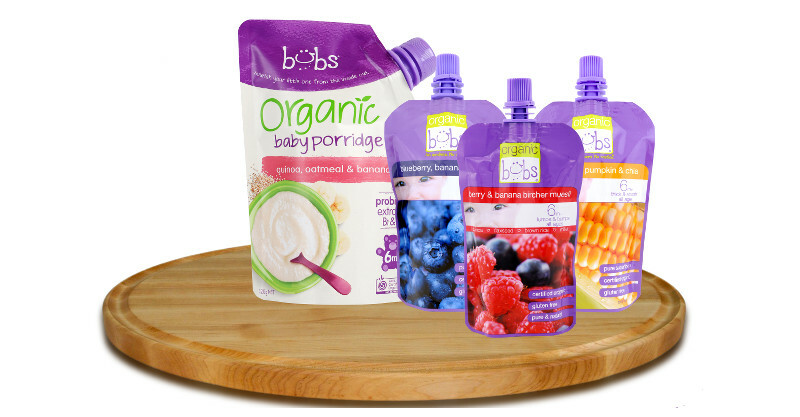 Try delicious, organic baby food from Bubs, for free! We’d all love to be culinary gurus, creating nutritious, organic meals for our bubs, rather than just pinning them on Pinterest. Time poor, cooking challenged or lacking inspiration – whatever the reason, there is an easy way for your children to have incredible meals that are packed full of Australian certified organic superfoods. We’re giving your babies and toddlers the chance to try these sumptuous delights, for free. Read on to find out how you can get your hands on a Bubs sample gift pack. While little taste buds are developing, it’s a great time to get babies and toddlers interested in a wide variety of foods. Bubs invests a huge amount of time creating its chef-inspired range of baby nutrition products, aimed at being both delicious and nourishing. Giving your kids a chance to try foods like these can help build a great relationship with food from an early age. Bubs is Australian owned, and all of its products are made right here, with certified organic ingredients. At the heart of their recipes is organic produce with no nasties like artificial flavours or preservatives. The high-quality produce is used to make combinations that are adventurous and exciting for little ones. There’s no need for sugar or salt, because the ingredients are naturally delicious. The meals are packaged in BPA-free pouches, perfect for nutrition on the run. We’ll be asking our families what they (and their bubs) thought of the Bubs products, and we’ll report back with their opinions. We’ll even give you the chance to send us a photo of your little one trying out the range! If you’re interested, don’t delay, as only the first 50 registered will receive sample packs. If you miss out on the sample pack, you’ll still receive the gift voucher which you can redeem directly from Bubs. You can purchase Bubs products from several retailers.